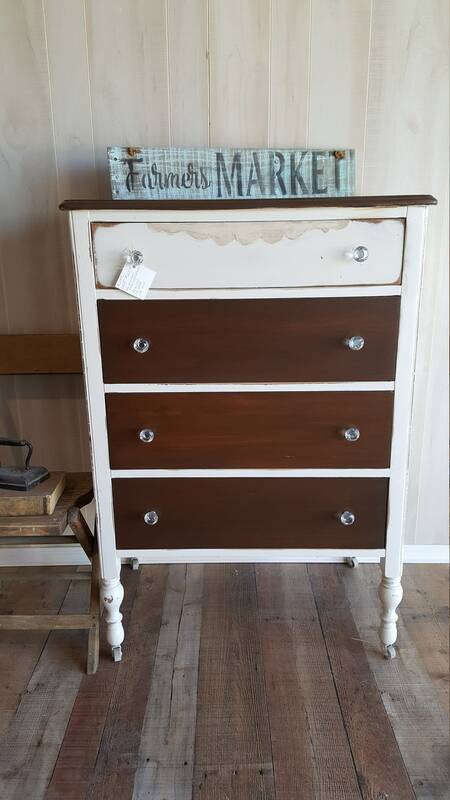 $299 Vintage french dresser chest. 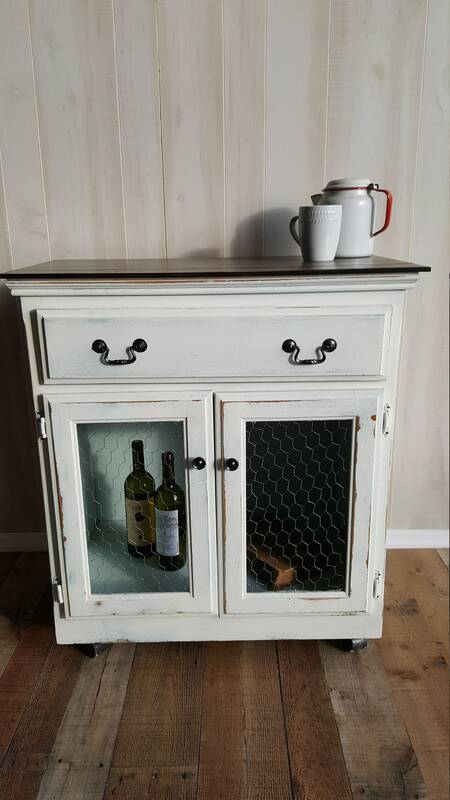 $199.00 Vintage rustic storage cabinet. 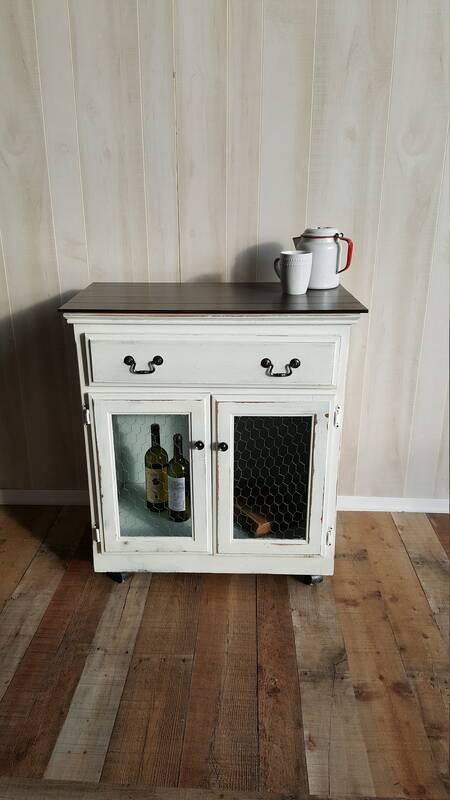 Perfectly farmhouse pantry or coffee bar measures 31" wide, 17'' deep 34" tall. 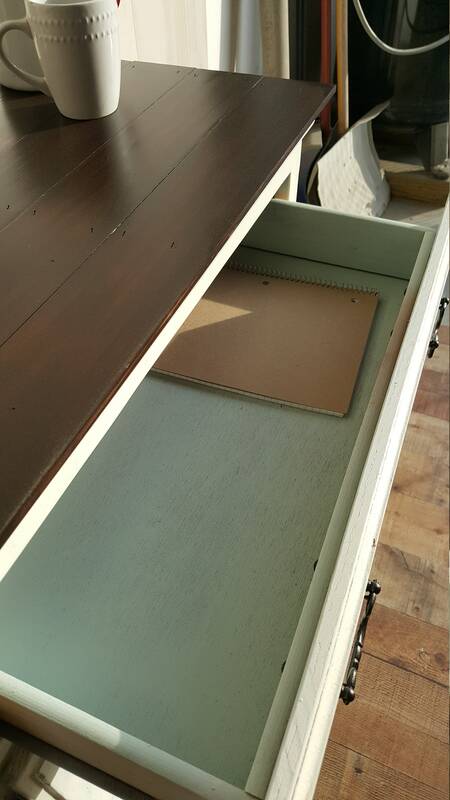 Drawer opens and closes smoothly. Large storage cabinet. Great to hold dishes or store food, small appliances or towels in a bathroom. 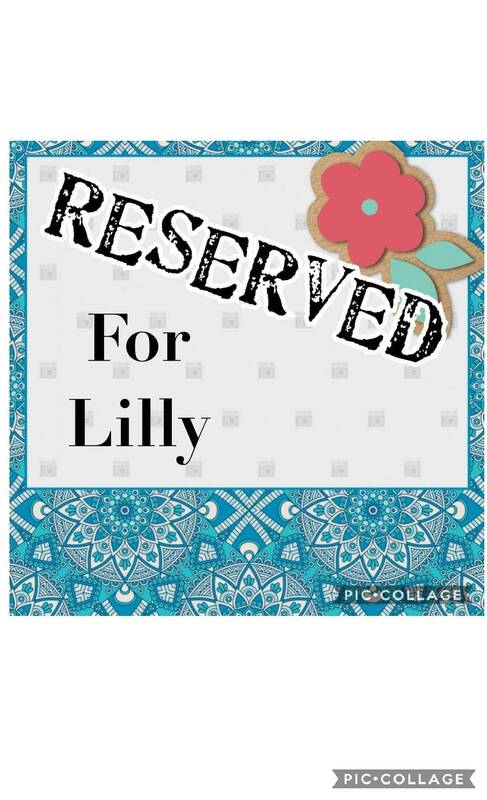 Also great in a kids room or family room for storage. Painted blue/green underneath and then a white top coat. It was then distressed for a rustic finish. It has new handles and is completely polyurethaned. 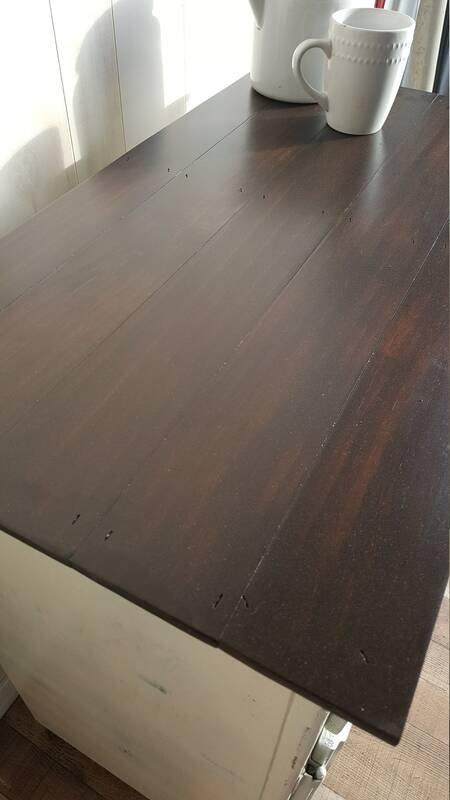 We planked the top and stained it java. We added chicken wire to the doors. 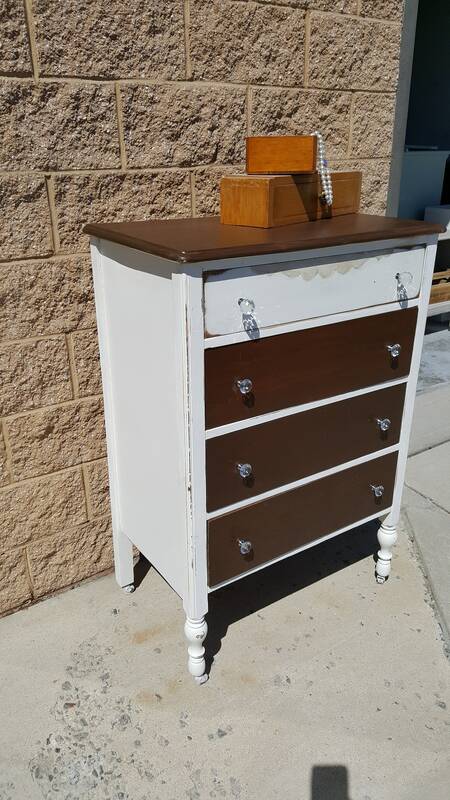 $299.00 Vintage French dresser, chest. 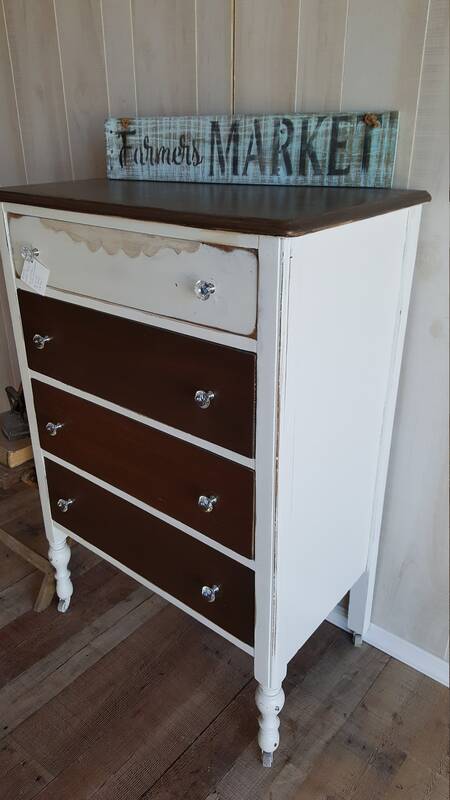 This dresser measures 30''wide 18" deep and 43 tall. 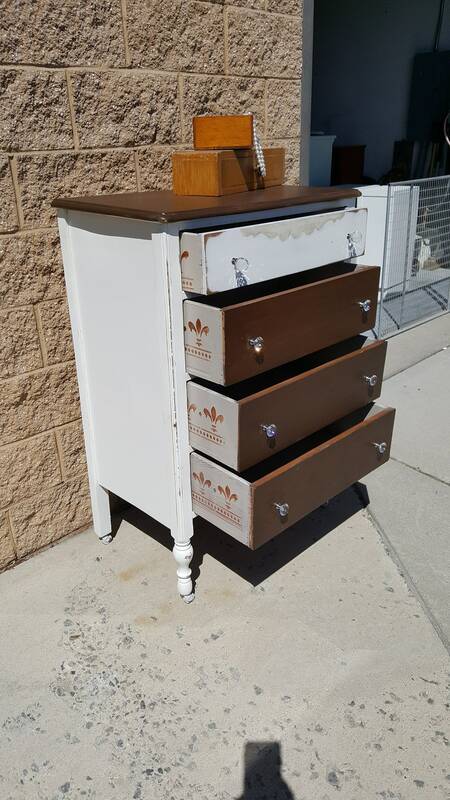 This dresser has 3 deep drawers that open and close easily and one smaller top drawer. 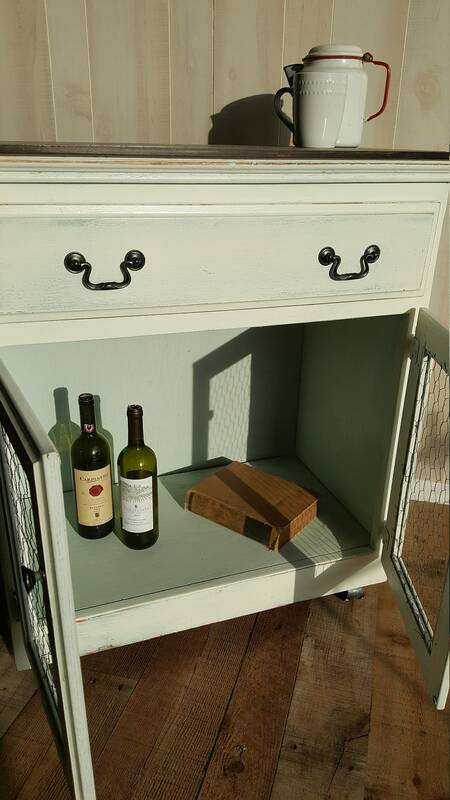 It is painted antique white and the top and drawer fronts are stained an antique walnut. We added new glass knobs. It is completley polyurethaned.